They say imitation is the sincerest form of flattery. 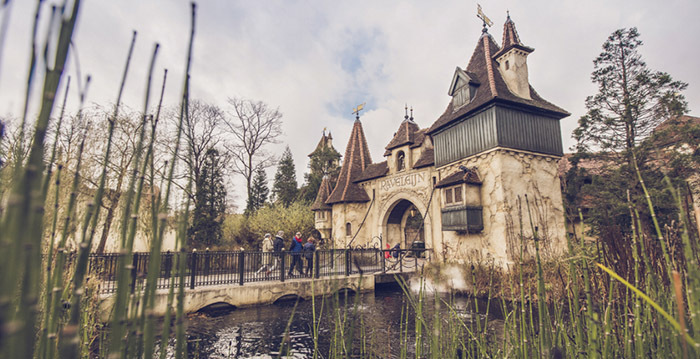 If that’s the case, Efteling park in the Netherlands should be blushing over a new park in China. 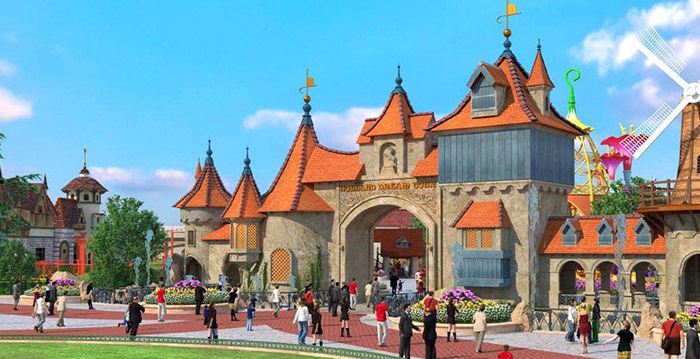 Shown above is a concept sketch for Quancheng Euro Park, located in the Chinese coastal province of Shandong. To give you a point of reference, check out this building in Efteling below. I’m sure this won’t be the last time we see Chinese theme parks copy popular park design and attractions. Make sure to follow Theme Park University on Instagram, on Twitter, subscribe on YouTube and like our Facebook page! Want to support Theme Park University? Donate via Paypal! Doing any online shopping? Click on any Amazon link on this page and it helps TPU pay the bills and costs you nothing extra! This entry was posted in Theme Parks 101 and tagged China theme park, Efteling, knockoff. Bookmark the permalink. Trackbacks are closed, but you can post a comment.